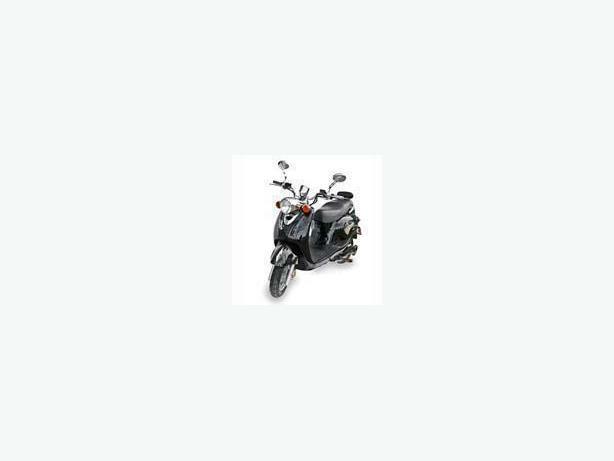 We sell Daymak, Ecolocycle, EMMO, And Kymco. E-Bikes, scooters, mobility scooters and gas scooters are all available at Derand. * On the Spot Financing* 6.9% for Qualified Buyers *O.A.C. * *Minimum $1000. purchase.